Papillon was set up by founding Director, Angelique Robb. 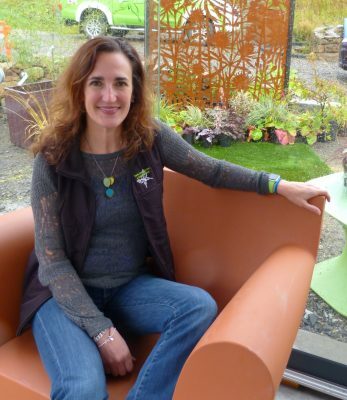 Angelique’s interest in garden design started as a hobby, working around her day job. She worked as a Drilling Engineer in Louisiana and then Texas, before moving to Aberdeen in 1999, where she worked for various companies in the Oil & Gas industry. 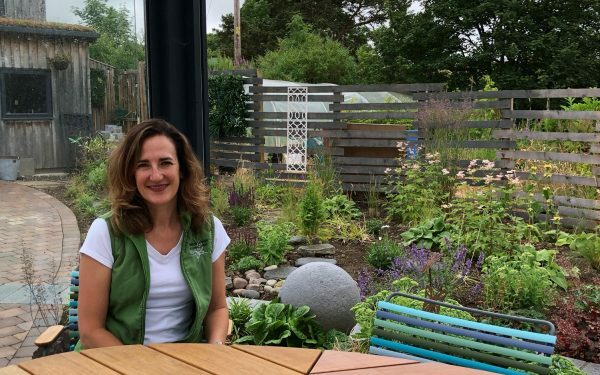 In 2007, Angelique decided to take garden design more seriously when she embarked on a Diploma in Garden Design. 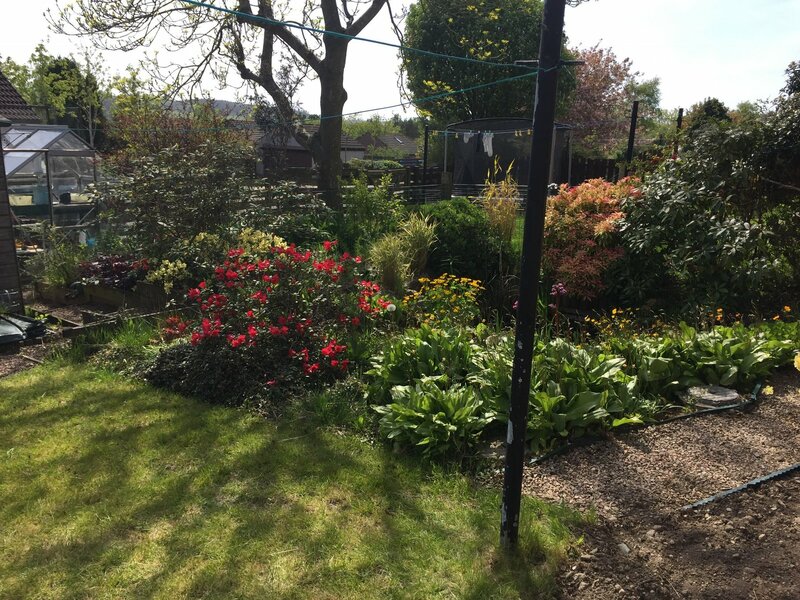 The course confirmed garden design as her calling and in 2008, a month before her first child was born, Papillon Designs & Landscaping was born - the first garden transformation started two weeks prior to the birth of her first child. The firm has grown significantly over the years, currently employing eight members of staff. In this time, Papillon has designed over 520 gardens. Papillon’s ethos is ‘deep-rooted’ – we aim to encourage people to enjoy their gardens through clever design and architecture. “Design to fit with lifestyle” is a big part of the process, as well as educating homeowners on planting, to work with the garden surroundings and soils. Papillon keeps on top of current trends and innovation through various mediums. 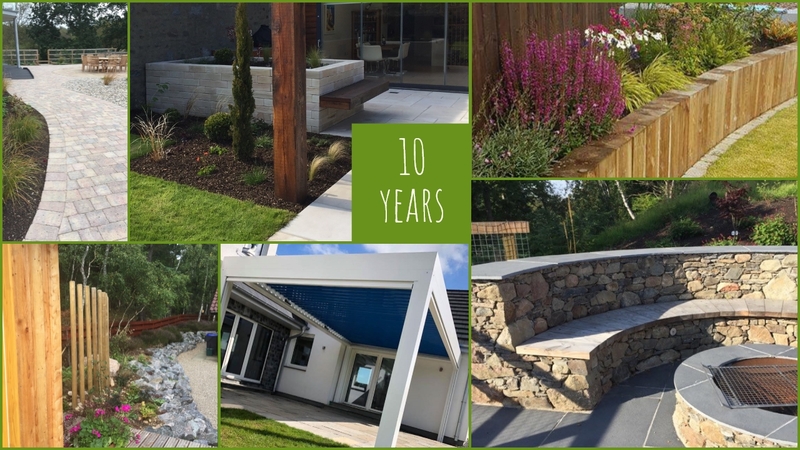 Many of the gardens we’ve constructed have included novel features and many have used innovative materials to add different dimensions. 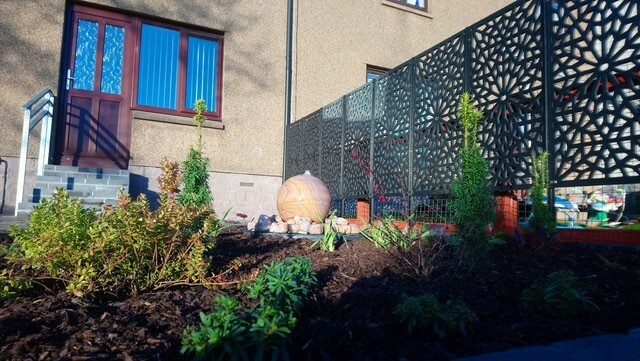 We’ve designed unique pieces of furniture and shields for gardens to combat wind and different ailments and we are proud to have introduced the North-east to many new concepts in garden design. 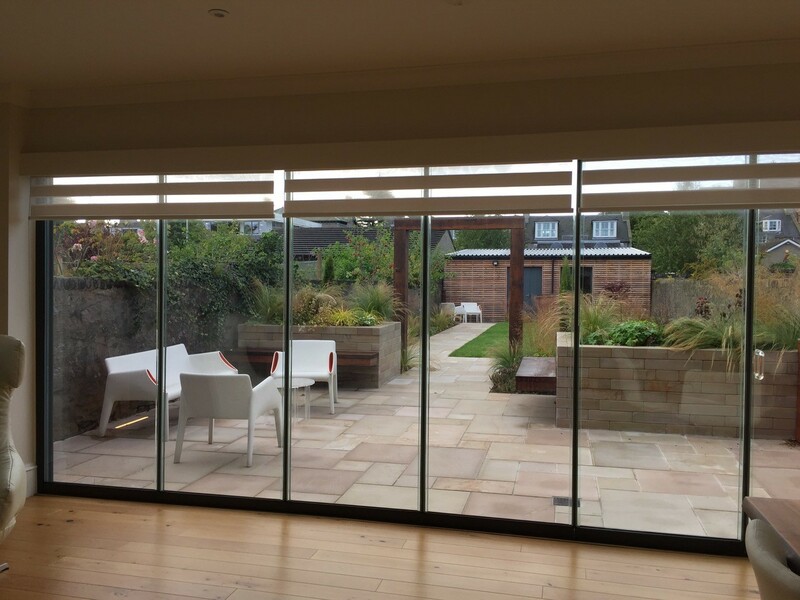 In 2016, Papillon became the sole Scottish distributor of the Biossun pergola – a French-built weatherproof patio-cover frame with adjustable slats to direct sunlight, electronic blinds and LED lighting. The contemporary unit adds, not just style to any garden, but a sitting area to prolong outdoor living come autumn/winter. 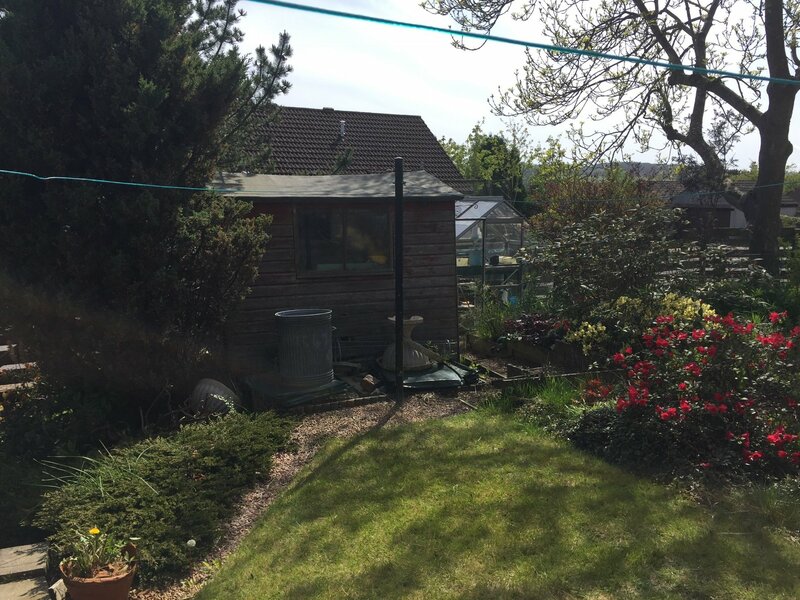 We love outdoor space and we love our environment. 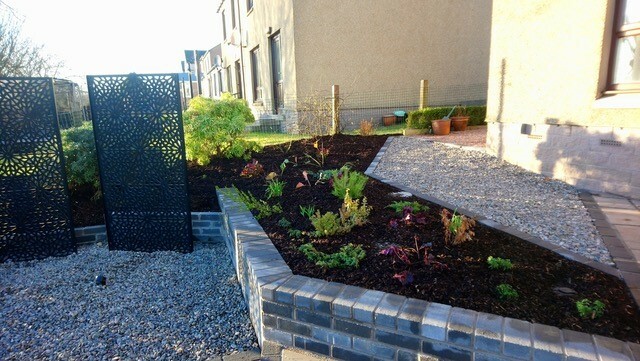 Where possible, we add eco-friendly twists to our garden designs to help the planet. We recycle and upcycle where we can and we try to help others to do the same by educating and advising on environmentally-friendly materials, processes and techniques. We run a professional business and are proud to have fully qualified and experienced staff, as well as robust management systems in place. 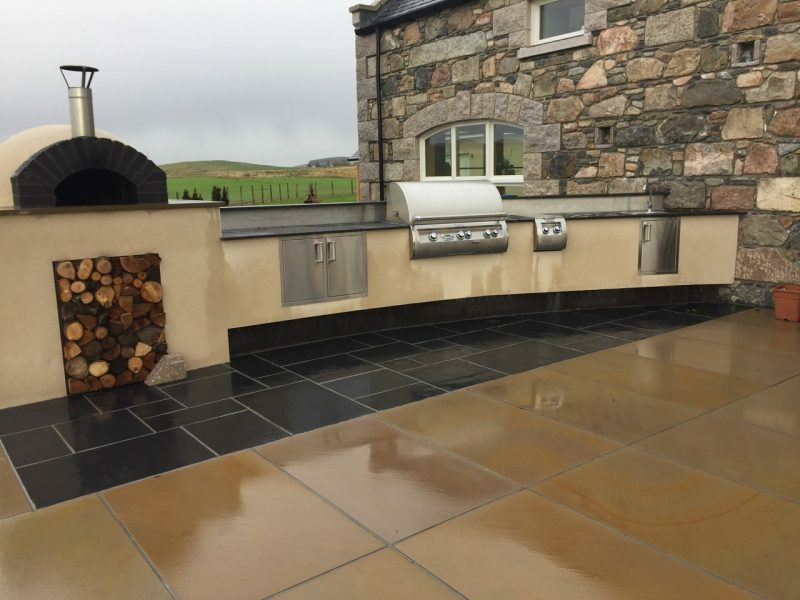 We are members of the Federation of Small Businesses and are also the only firm in the North-east to accredited by the Association of Professional Landscapers (APL). We’ve felt truly honoured to have won many awards along the way. 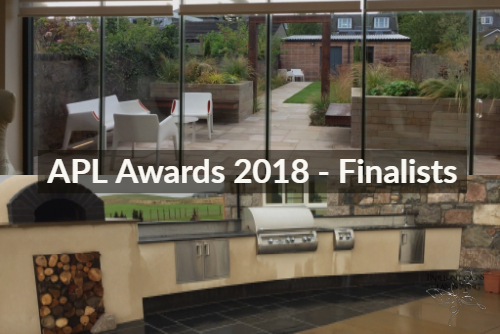 This year, Papillon was recognised by the APL, when it won two gold awards for garden designs in Aberdeen and Ellon, at its national awards ceremony in London. 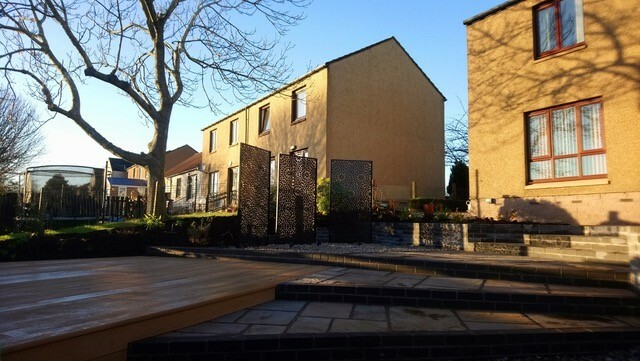 Earlier this month, Papillon was also successful in the North East Trades Awards, winning the Garden Design and Construction category. We, quite frankly, wouldn’t be here without the backing from our clients, past and present, and our friends, family and supporters. Thank you so much for all of your support…Here’s to the next 10 years! As part of our celebrations, we are offering 10% OFF all Muztag outdoor fires. This offer is valid until 30th November 2018. For more information, please contact us directly. Thank you from team Papillon! 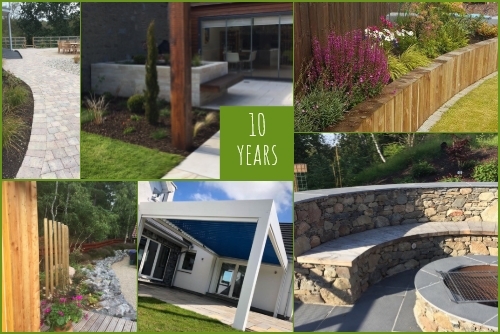 Papillon is delighted to have scooped a top prize in Garden Design & Landscaping at this year’s Trades Awards. The Trades Awards is an annual celebration of trades businesses in the North-east of Scotland. This year, after a rigorous application process, the finalists were gathered at the Ardoe House Hotel on Friday 8th June to learn their fate. For more information on the Trades Awards, visit www.tradesawards.com. 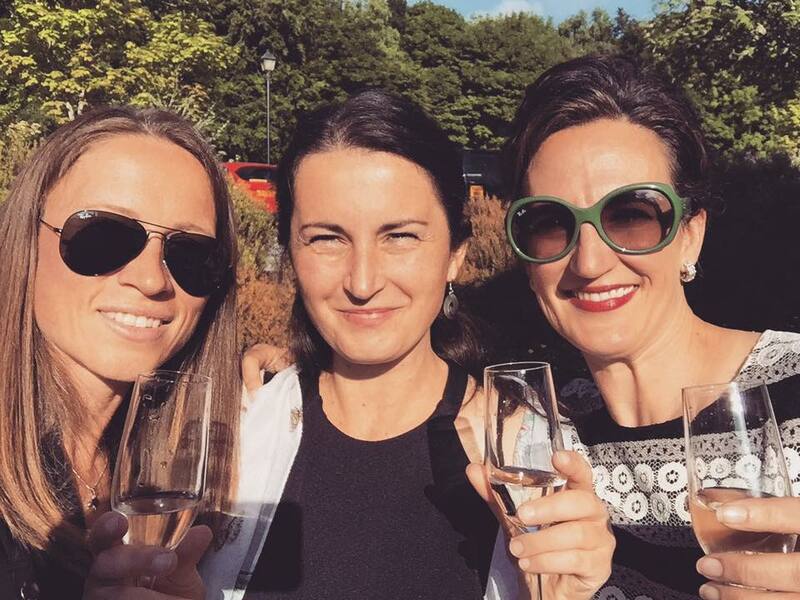 Vera Efimova, Zuzana Habsudova and Angelique Robb of Papillon, pictured ahead of the awards ceremony.